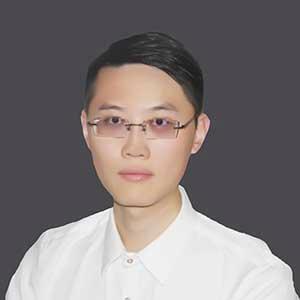 Qi Junjie: A false alarm! The Shanghai Stock Exchange responded late at night! Market rumors are not true! Yesterday, the market rumored four times, saying that the science and technology board opened in the first quarter of next year, the first batch of 20 companies have been confirmed. The result is that the market is clearly up, and suddenly it has turned sharply. 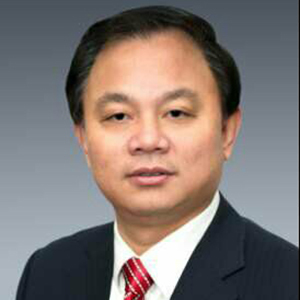 Yu Fenghui: What is important for private enterprises? After the symposium of private enterprises, the problems faced by private enterprises have received unprecedented attention. History always gives people the power to gain wisdom and move on in special years. 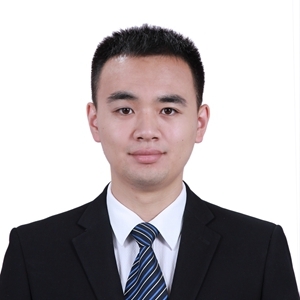 Han Heyuan: How to determine whether a country is an export-oriented economy? Expanding the investment in factories and equipment, this domestic factor that promotes economic growth cannot be separated from exports. The price of the first-tier cities is still a long way to go. The first-tier cities will have to fall at least 20%, which is reasonable. If you return to 2015, it is not impossible. 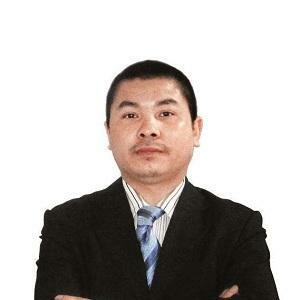 Pi Haizhou: Don't be suspicious of speculation and speculation. There will be times when you cry. For the speculation of "the demon stock", investors must be risk-aware. 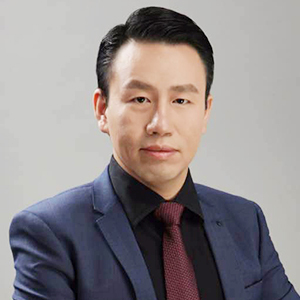 Chen Chunhua: When you integrate into the environment, there will be a huge inner energy. The economy started to weaken in November. Demand for terminals is still low, and the growth rate of real estate sales is still dragged down by the decline of third- and fourth-tier cities, while the growth rate of passenger car sales is still bottoming out. Buffett's Berkshire Hathaway company is currently the world's most expensive listed company. Recently, the fun headline, which is known as "Today's headlines outside the five rings" and "There is a lot of information in the information industry," finally released its first transcript. The low direct financing in our financial market is an unavoidable problem. It is a general trend to increase the proportion of direct financing. However, how to improve the proportion of direct financing and achieve a win-win situation in investment and financing is a real problem. Cao Zhongming: Hengli Industrial ST Changsheng was monitored. Hot money speculation, no stocks, no passes. Recently, the most eye-catching stocks in the Shanghai and Shenzhen stock markets are none other than Hengli Industrial in Shenzhen. Fu Yifu: Beyond the Engel coefficient, it should not be concerned about food consumption. Before starting the analysis of this article, let's ask a question: Is the lower the Engel coefficient of a region, the richer the residents are? 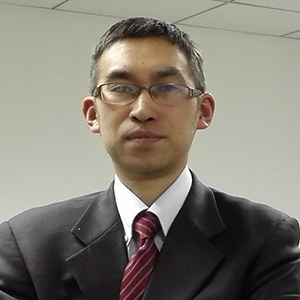 Fu Peng: Behind the size of the differentiation is the loss of credit. If there is no good external environment, if the small and medium-sized enterprises are now "supporting private enterprises", this kind of good-faith policy will follow the malicious practices that are now vaguely revealed. Finally, it is feared that small and medium-sized enterprises will once again become the internal factors that drag the market. 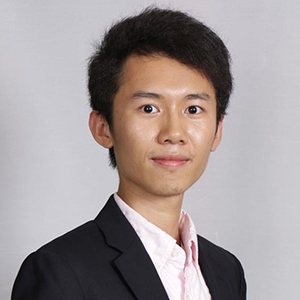 Xiao Wei: Will the P2P platform below 1 billion be cleared? It is rumored that the online lending platform of less than 100 million yuan will be forced to “delist”. Some friends in the circle are afraid that the next 2 billion yuan, less than 300 million yuan, and 500 million yuan or less will be forced to retreat. ? On this issue, we talk about our own observations and opinions for reference only. In October, while the growth rate of social welfare fell to 10.2%, the growth rate of loans also began to turn downwards, and the growth rate of corporate bond stocks continued to decline. Industrial added value and fixed asset investment growth rate was better than expected; real estate investment continued to fall steadily; manufacturing investment continued to improve; infrastructure investment outside stabilized; zero growth rate of the society fell more than expected. Ye Tan: Beautiful data! In ten years, sales increased by 3,364 times! 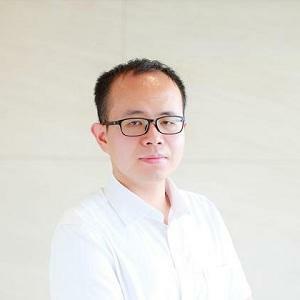 Qi Junjie: Financial data accelerated in October! The central bank is going to have a big move. Ye Tan: The moment of breaking the soul, the US stocks panic! Wonderful moments A shares rebounded! 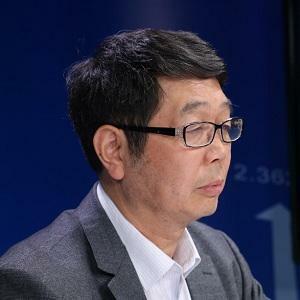 Ye Tan: The RMB exchange rate index is simply rock solid. "Famous Column" invites domestic and international authoritative professional macro experts and financial industry veterans to write a column to bring investors the latest and best domestic and international macroeconomic, global financial market and A-share trends. Opinion and wisdom.